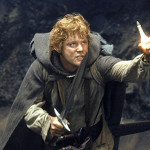 San Diego, Calif. – Sean Astin, actor, director, voice artist, and producer best known for his film roles as Samwise Gamgee in the Lord of the Rings trilogy, Mikey Walsh in The Goonies, and the title character of Rudy and currently stars in the new FX drama series The Strain, will be at San Diego Comic-Con on Saturday July 26th, and Sunday, July 27th from 10 a.m. to 4 p.m. (subject to change) at Hollywood’s leading entertainment auction house, PROFILES IN HISTORY, booth 1605. 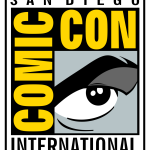 Profiles in History will be at San Diego Comic-Con from July 24th to the 27th, located at booth 1605. ©2014 Disney Enterprises, Inc. All Rights Reserved. For editorial news use only. ANAHEIM, Calif. – When Walt Disney opened Disneyland on July 17, 1955, it had 18 attractions, no Disney hotels and little but orange groves surrounding it. Today, as the Disneyland Resort celebrates its 59th anniversary, the original theme park has expanded to become a world-class family resort destination with two renowned Disney parks, nearly 100 attractions, three hotels and the shopping, dining and entertainment district known as Downtown Disney. 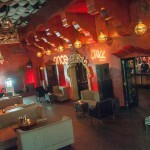 And in the spring of 2015, the resort will launch a dazzling yearlong Diamond Celebration that salutes 60 years of magic. As part of today’s festivities, Disney invited the generations of families and friends who have visited the resort to share their favorite memories through photos taken at the Disneyland Resort. Readers of the DisneyParksBlog will vote for the top photos and one lucky guest will have a chance to win a trip to the Disneyland Resort for the start of the 60th anniversary celebration in Spring 2015. * Starting today, guests are invited to submit photos that represent their memories from the Disneyland Decades – 1950s, 60s, 70s, 80s, 90s and 2000 to the present. Using hashtag #Disneyland60Contest, guests may share their photos via Twitter or Instagram by August 27, 2014. For complete rules, go to DisneyParksBlog.com. 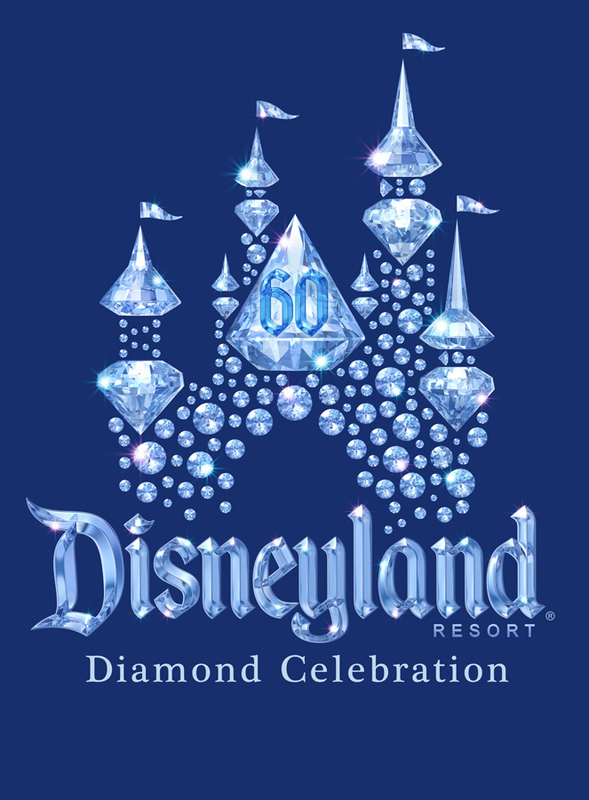 Also today, the Diamond Celebration logo was unveiled as part of the annual July 17 anniversary celebration at Disneyland Park. Guests joined 59 Disney characters on Main Street, U.S.A., to hear a recording of Walt Disney’s opening day “welcome” speech and sing “Happy Birthday” in a festive marking of the 59th anniversary. The success of Disneyland Resort also has resulted in immense growth for the city of Anaheim, Calif. 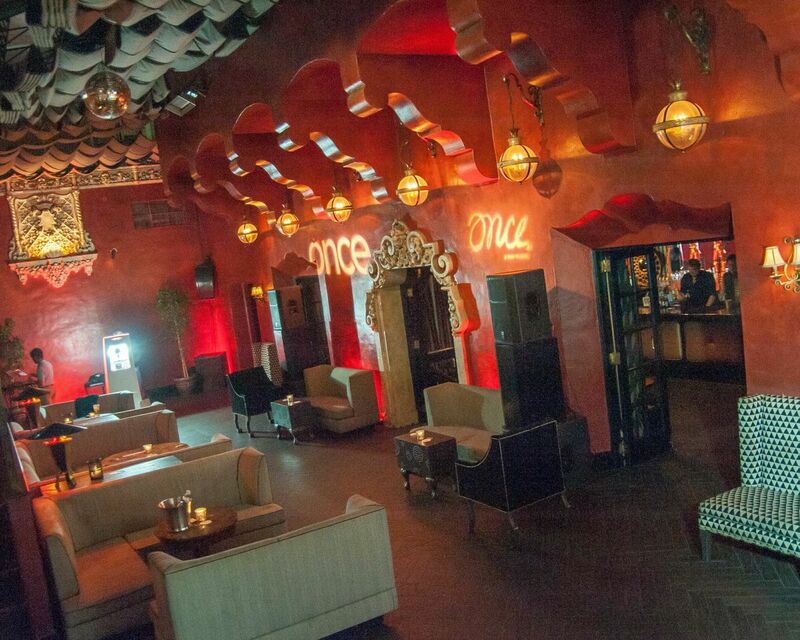 The resort’s workforce of 26,000 cast members makes it the largest single-site employer in Orange County. The Disney resort entertainment experience has expanded worldwide and is enjoyed by guests at Walt Disney World Resort in Lake Buena Vista, Fla, Tokyo Disney Resort in Japan, Disneyland Paris in France and Hong Kong Disneyland. The Shanghai Disney Resort is set to open in mainland China in 2015. 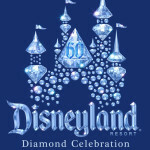 Additional information about the Disneyland Resort Diamond Celebration will be shared in the coming months at www.Disneyland.com and www.DisneyParksBlog.com. 1955celebrities and more than 700 million guests have passed through the gates of a place that Walt imagined as “a source of joy and inspiration to the world.”Diamond Celebration Logo Unveiled and Contest Announced for Guests to Share Favorite Memories from Six DecadesdignitariesDisneyland Resort celebrates its 59th anniversaryheads of stateince 1955it had 18 attractionsWalt’s promise that “Disneyland will never be completed … as long as there is imagination left in the world.”When Walt Disney opened Disneyland on July 17www.Disneyland.com and www.DisneyParksBlog.com. 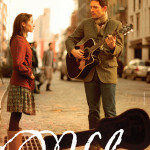 ABOUT THE SHOW: Winner of 8 2012 Tony Awards including BEST MUSICAL, ONCE is a truly original Broadway experience. 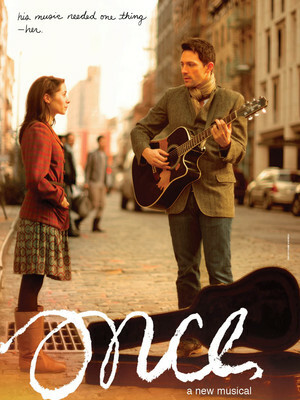 Featuring an impressive ensemble of actor/musicians who play their own instruments onstage, ONCE tells the enchanting tale of a Dublin street musician who’s about to give up on his dream when a beautiful young woman takes a sudden interest in his haunting love songs. As the chemistry between them grows, his music soars to powerful new heights… but their unlikely connection turns out to be deeper and more complex than your everyday romance. Emotionally captivating and theatrically breathtaking, ONCE draws you in from the very first note and never lets go. It’s an unforgettable story about going for your dreams… not living in fear… and the power of music to connect all of us. PERFORMANCE INFORMATION: Tickets are available at www.HollywoodPantages.com or www.Ticketmaster.com or by calling 1-800-982-2787, as well as at the Hollywood Pantages Box Office (6233 Hollywood Blvd) and all Ticketmaster Outlets. The performance schedule for ONCE is Tuesday through Friday at 8:00pm, Saturday at 2pm & 8pm, and Sunday at 1pm & 6:30pm. Recommended for Ages 10 and Up. 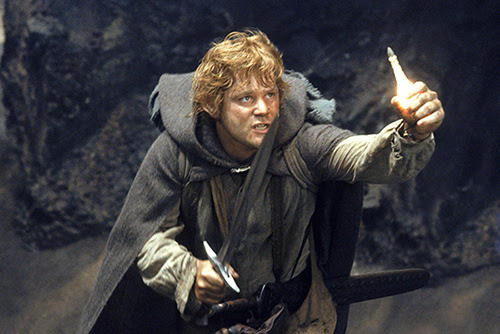 (Everyone must have a ticket; children under 5 will not be admitted to the theatre) Running Time: 2 hours and 15 minutes including intermission. Tickets start at $25 in the orchestra.